Got myself blasted into space dust last night in a borrowed Rupture running Level 3 missions. Waaa! Call the Waambulance! I think my POS needs fuel. Missions, and trying to see if anyone wants to buy Dramiel and Cynabal blueprint copies that I’ll eventually get from running missions. Someone on Reddit trolled Twitter for a few good hours. Also, TEST has a new leader. SkierX replaces Boodabooda. Booda will resume his former role as CEO of Dreddit. Also, a blog post concerning his perspective on the SOMER Blink giveaway. This comment is a response to your position on the Ishukone Scorpion issue with Somer Blink. I know you said you weren’t around for the T20 scandal. But you don’t realize how big of a deal it was. You literally had a CCP dev secretly give an in-game alliance tons of items, such as tech 2 BPOs, and gave them information about upcoming game changes that had not been publicly announced. This incident led to the creation of the CSM. Every time CCP does something in-game that they keep secret, it reminds us all of the T20 scandal. 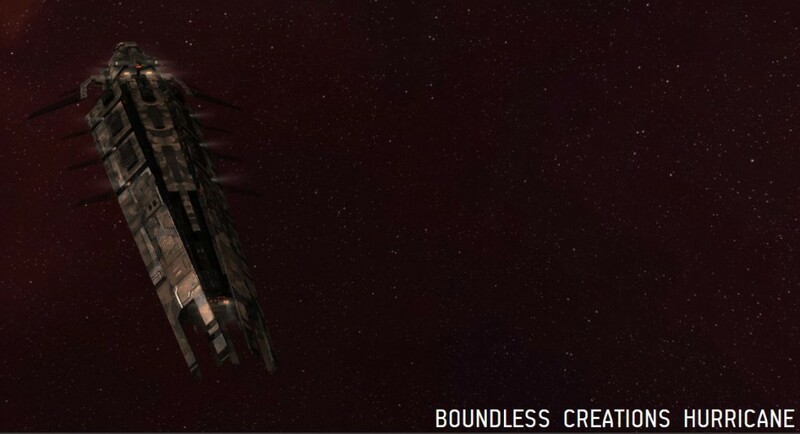 If CCP wants to thank a group of players, it is absolutely their prerogative. The problem is the secrecy. Nobody is denying that Somer Blink has spent a huge amount of resources to make EVE Vegas better. But if CCP wants to give them in-game items that affect the in-game economy, CCP needs to disclose it. Because when things like this come to light, it makes me wonder what else they are doing in secret. And the backlash against the CSM is, in my opinion, completely justified. They are supposed to be our advocates to CCP, not CCP cheerleaders.